Planning a getaway trip from work and chaos…look no far as Manali in India is a perfect location. I recently planned a trip to Manali with friends and Man-O-Man is it a place to be at. 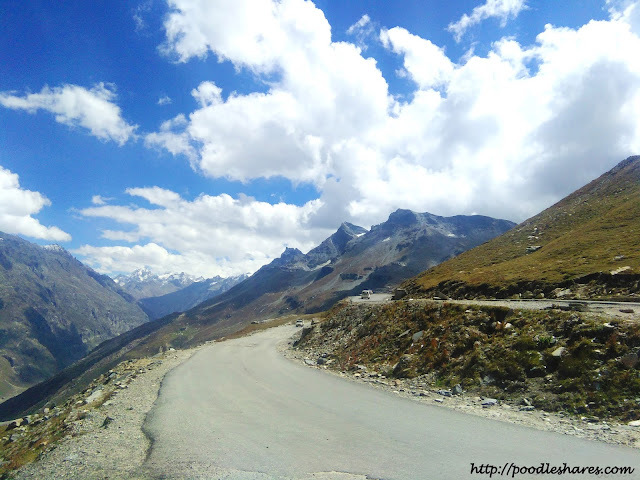 Irrespective of the fact you are Indian or not, plan a trip to Manali, Rohtang and Kullu as it’s a place in budget and has so much to offer. 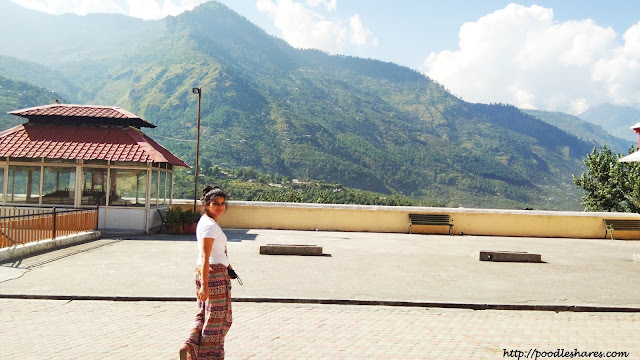 Famous for its location, mountains, scenery, apple trees, wooden huts and pinewood forests, it’s a perfect spot situated in Himachal Pradesh and trust me when I say this as I experienced it myself only recently. If you plan to visit Rohtang Pass via Manali, avoid going in November till February as the roads will be shut due to snow fall. Best months to plan a trip to Manali are in the months of May and June but the place is said to be in peak season in those months and roads are packed with higher rates of taxis and hotels but you will be able to see snow caped mountains and avail adventure sports like rafting and skiing during this period except Paragliding which is available throughout the year. 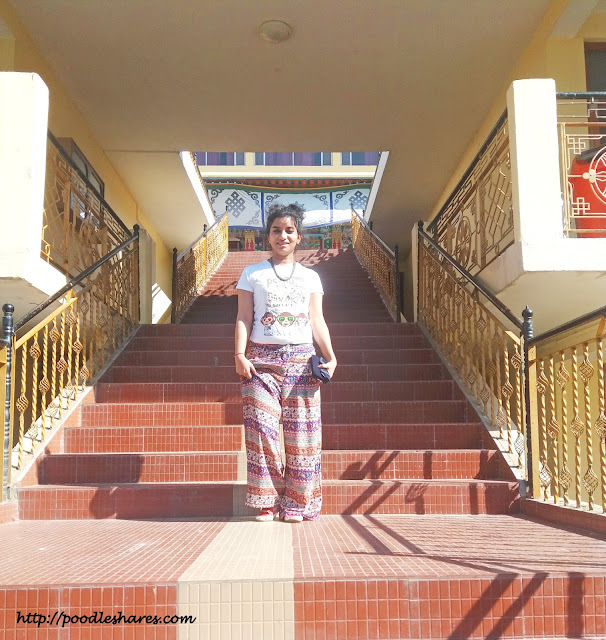 > Move towards Hidimba Temple from Mall road, to find a hotel away from chaos . 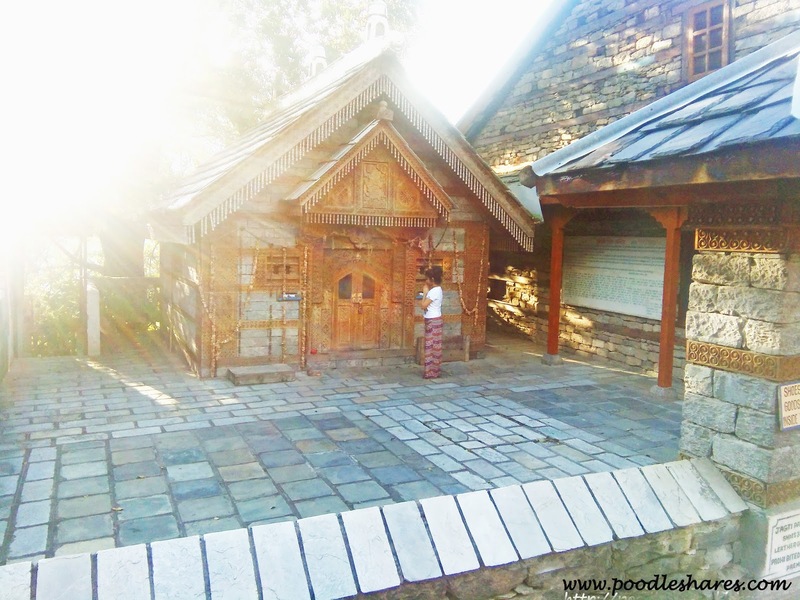 >Get fresh, have breakfast in hotel as Day 1 is dedicated to Manali’s mall road and what Manali had to offer. 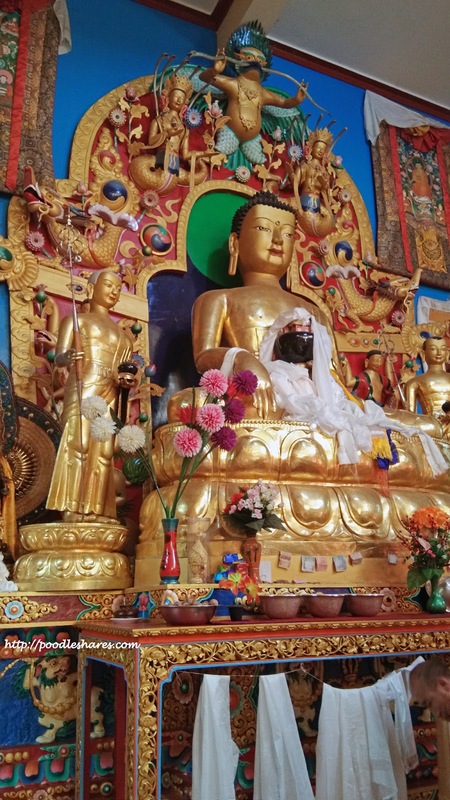 >By 2 P.M., move out of hotel, have lunch and hike till Hadimba temple which is a 2 Kms from mall road and while getting down from there visit Siyali Mahadev Temple. 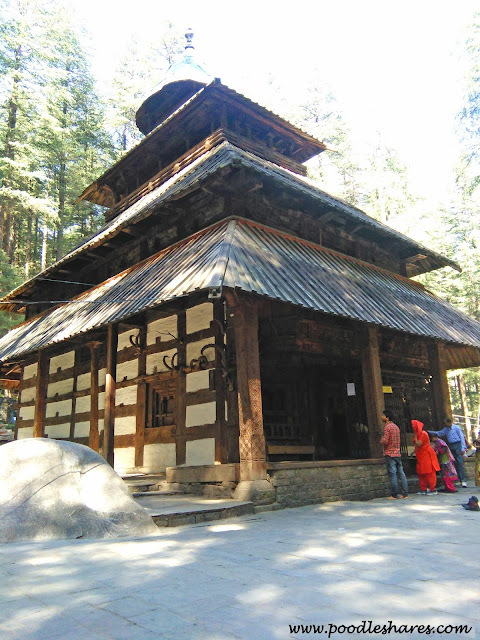 This all is part of old Manali, in case you wish to see more of the city, hike 1 more Km into the old Manali for the authentic Manali experience. >Get back to town’s mall road for shopping and eating joints, book your taxi for Rohtang from here or if you prefer bikes, you will get that also. 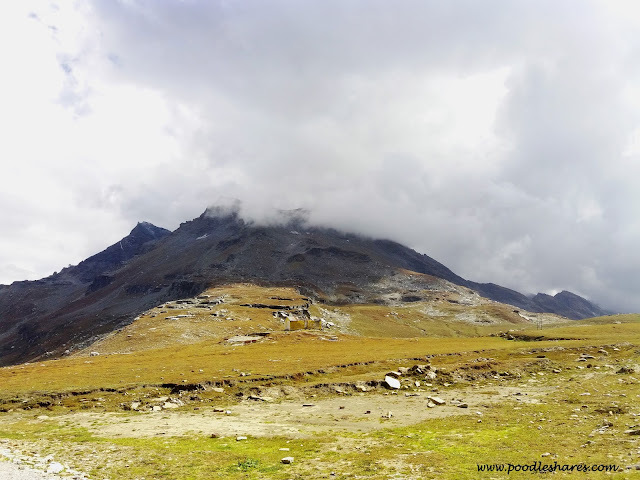 >Start early morning to Rohtang Pass (51 Kms. From city) after having morning tea in hotel by 9 a.m., plan your taxi accordingly. 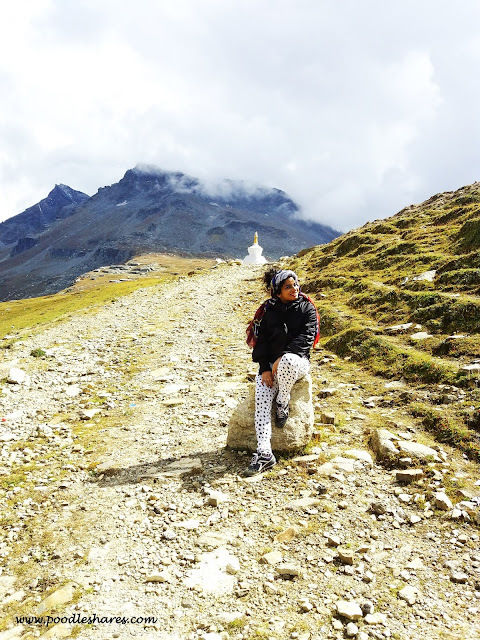 >Reach Rohtang, have some quality nature time in peace and serenity of the mountains, head back. 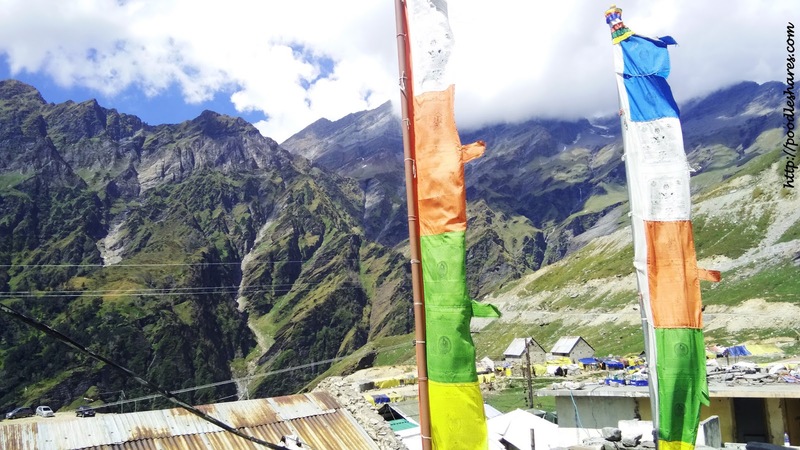 >Rohtang offers Paragliding at cheaper rates from little lower height till Sohlang valley. 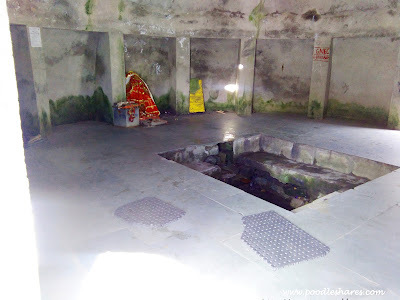 >Visit Ved Bias temple on the way back, Bias river is said to be originated from here. > Enjoy scenery; make stops on the way for amazing experience and clicks at Rahala waterfall, Rani Nala, Kothi and Gulaba Camp. 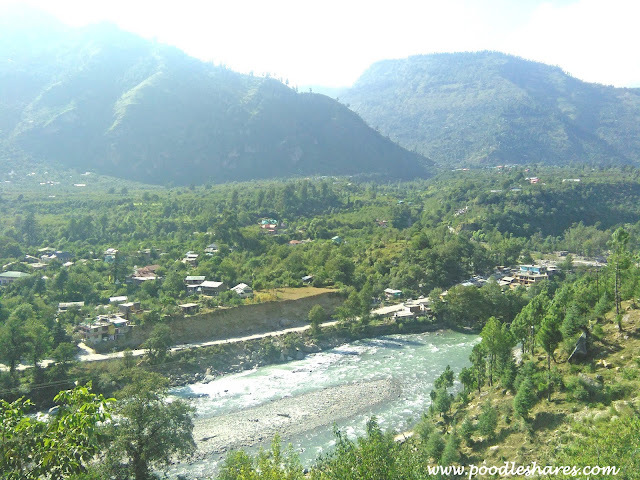 >This day is dedicated to Kullu and everything in between Manali. 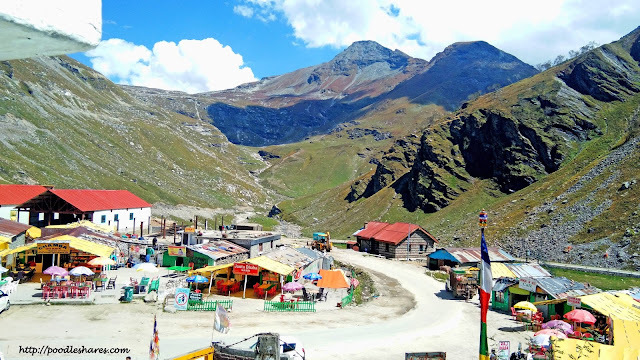 >Head back to Manali, book overnight bus back to Delhi or Dharamshala or stay back in Manali for a night and head to next destination the next day (your choice). We were a group of 3, per person budget was Rs. 6000/- approx. including food and stay, if you ain't doing Paragliding and other adventure sports like rafting and skiing. *We were group of 3, if you are an individual cost will be 3 times for you. **If you opt for adventure sports,budget cost will fluctuate accordingly. 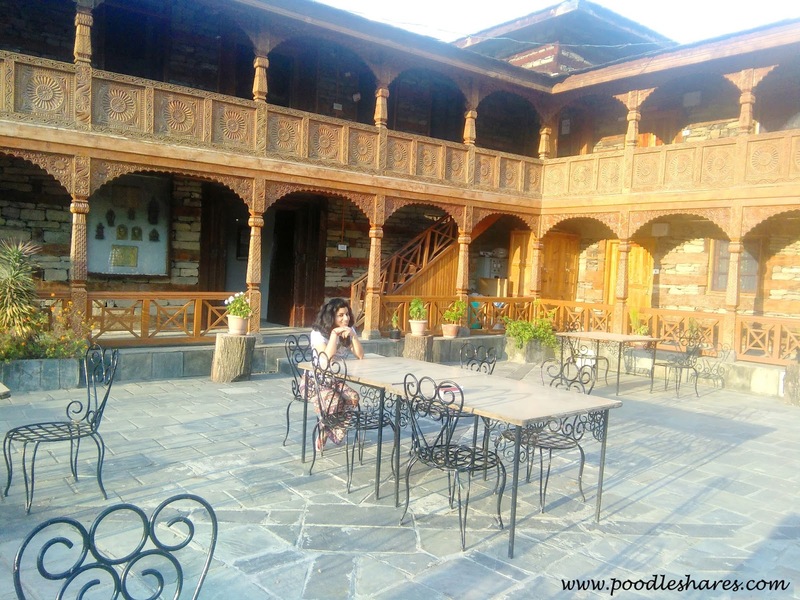 We planned our trip to Manali in off season and that seemed to be the best decision made as we were so far away from chaos and hullabaloo. 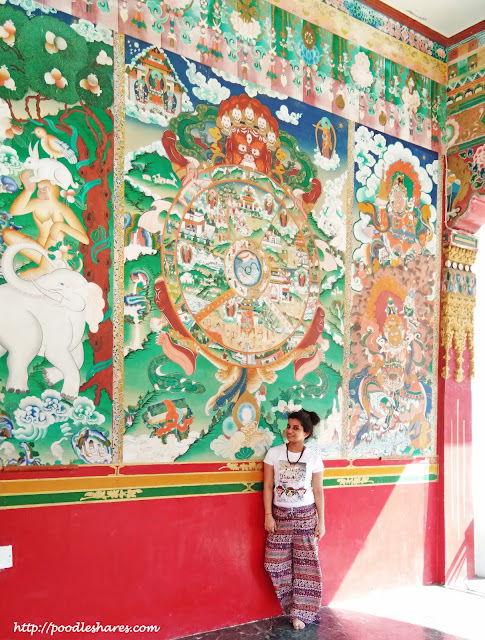 Take some time out from your busy schedule and do plan a trip and everything during off season is in budget but in peak season(March to July), I can’t guarantee as from what I have gathered, prices are 4 times of what we availed in terms of services and who would want that. 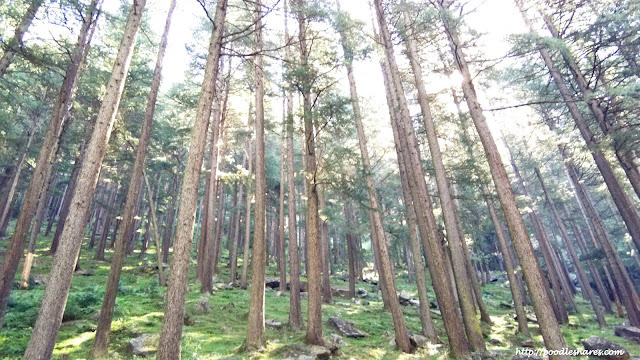 Manali has so much to offer from serenity amidst the woods to scenery of the waterfalls and mountains. If you have seen quite a lot of snow already and just want a good travelling experience, visit Manali in off season like we did and I promise, you will not regret the decision. Pack yourself some warm clothing as weather is chilled throughout the year. Do try apples from trees and long walks up the hills. 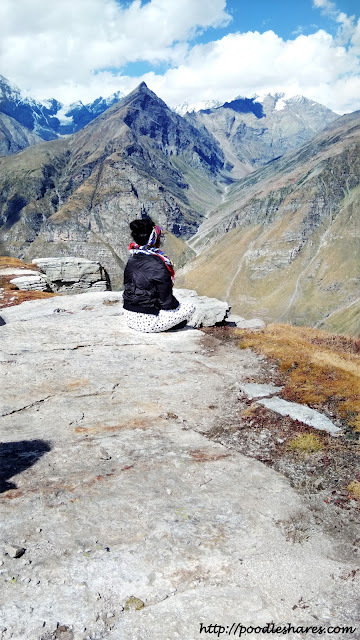 The day I visited Rohtang, it was something magical up there. So far from the city life and so close to serenity. I felt so alive and would have sat there for ages taking in all I could from nature in that moment. 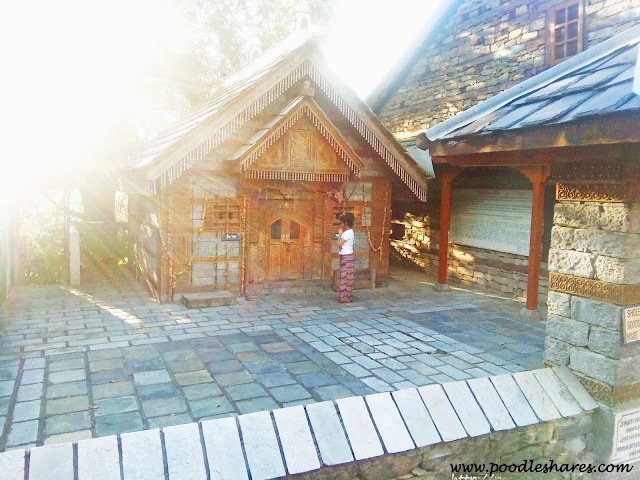 Its a must visit on your trip to Manali, till then enjoy the view through my lens. Go with peaceful mind is what all I suggest, if you are visiting Rohtang. Take a stop at Marhi as its the only stop between Rohtang and Manali for refreshments and view there is breathtaking. 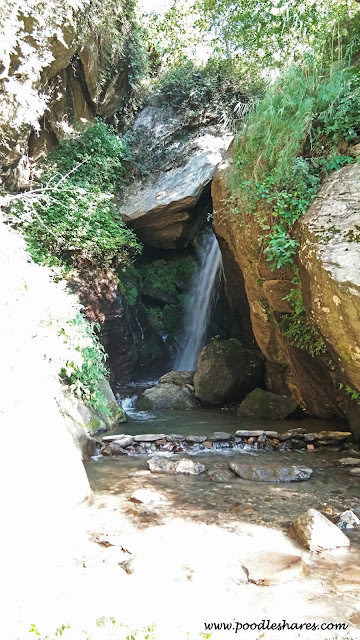 On your way back, stop to see from where Bias River has originated and it has been tradition there that people who visited Bias Kund have made rock structures, so you can create some architecture too in your name. 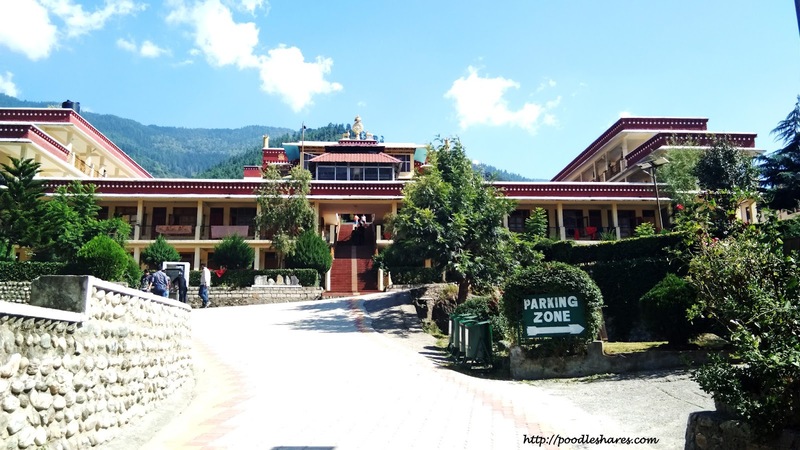 Day 3 was my Kullu Day and amidst all that beauty is the Kias Monastery, one calm place to be at and clear your thoughts for more focus in life. The rule is understood to each and everyone without laying it down somewhere that you have to be quiet inside the building and yeah don't litter. 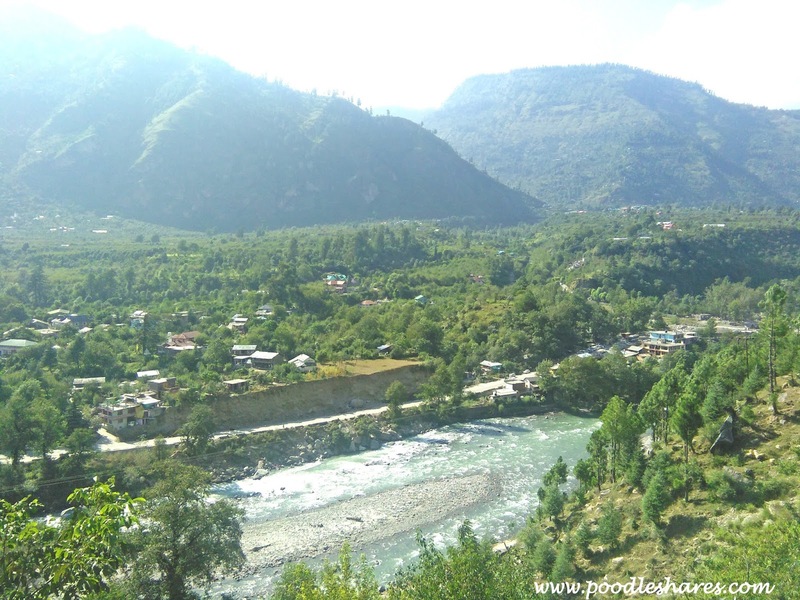 This all is enroute Kullu - Manali, Raugi waterfall which takes your breath away. This waterfall is not so much visible from the road but when you hike till there, its one beautiful stop which Manali has to offer. I so wish that you could feel the galore of this beauty through this picture but it doesn't do justice to what I felt there. Water falls from so much height and is so clear....mesmerising and fresh. Naggar Castle is famous for its 'Jab We Met' shoot nowadays but I say the architecture is another marker to beautiful Kullu. do make a stop there to admire what effort has been put into its making. Temples from what I have seen are full of worshippers and are so busy that you hardly can feel closer to god but if you visit during off- season to Hadimba temple, I assure you will feel so much at peace as hardly there is any soul to disturb you. Temple in itself is such a marvellous creation from inside that you will be in awe of it while you are there. This summed up my beautiful, peaceful and serine experience of trip to Manali, Kullu and Rohtang...you guys do plan a trip and share you experience with me, I would always Love to hear your travel stories. TRAVEL and SHARE some LOVE. 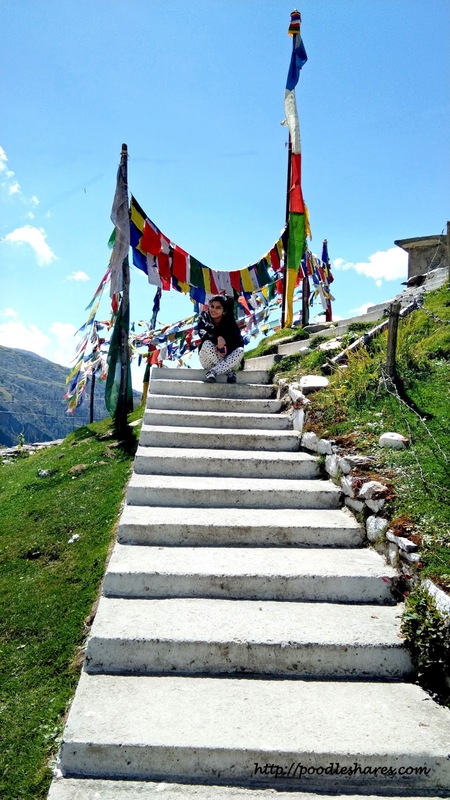 Hello, I am planning to visit manali this weekend. 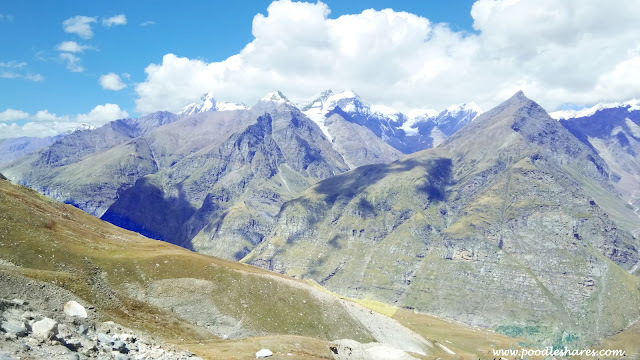 Was there snow cover at rohtang when you visited there ( From the post guessed you visited in sep end)? I visited on 20th, mountains are yet not fully covered in snow but it started snowing up the hills. If you going to see snow, I would suggest wait for another 15-20 days but plan before heavy snowfall as roads to Rohtang Pass won't be accessible. Interesting details! 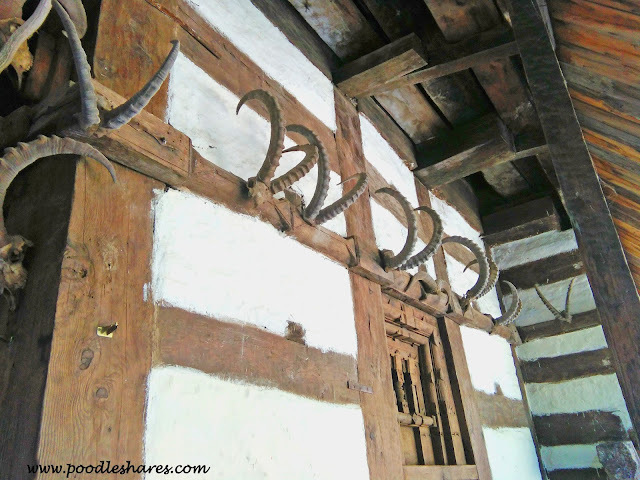 Thank you for sharing, I love blogs about traveling!